At the Mobile World Congress (MWC) we have seen a demo of a wireless network that gives us data through light bulbs. When the Internet started, connecting a cable to a modem and then to the output of the phone was the norm. Then the routers started, the fiber apart from the telephone network, and the WiFi. Perhaps the latter has been the greatest innovation: a way to enjoy the Internet without having to connect a cable. The problem? The enormous saturation of the current WiFi network spectrum, for which many companies are looking for ways to provide data to navigate through other methods and means as original as the one proposed by LiFi. 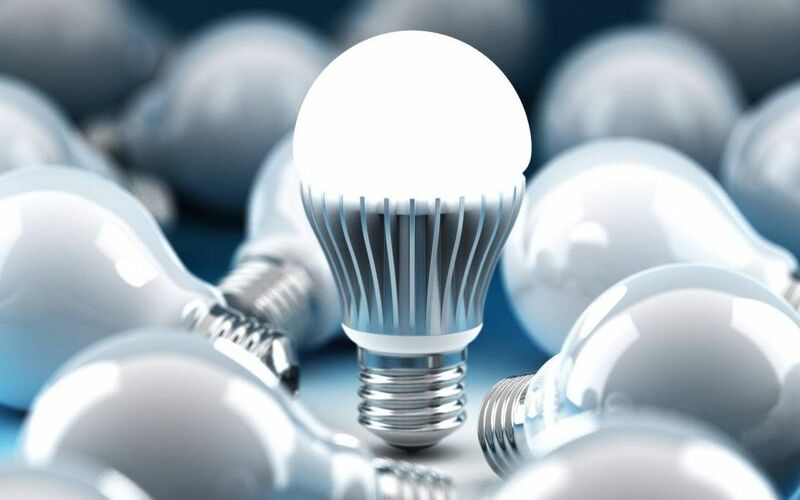 LED lighting is used to illuminate homes, buildings, businesses, businesses, etc. Lifi technology, contraction of Light Fidelity, </ strong> intends to use this type of lighting to transmit information to any device perceptible to led light or that is within the area of ​​incidence of this, through changes in intensity of the light. Therefore, lifi technology consists of transmitting information by means of led light that could reach 10 Gbps of speed. How do you get it? Because the light is turned on and off up to 10 billion times per second, which causes the information to be transformed in binary form (0 and 1); This feature is used to send information through the wave of light. Therefore, when using it in a house, we would have Internet transmitted through the bulbs placed by ceilings and rooms, creating its own network. </ Strong> And the startup PureLiFi has taken a demonstration of its technology to the Mobile World Congress, as we see in the video of ADSLZone colleagues. As we can see, the bulbs transmit the waves that are collected in a base. If we talk about the Internet on a laptop, it is necessary to connect a USB that serves as a transmitter so that the base sends the waves and we have Internet in the device. In the case of a smartphone, the principle is the same, only the receiver is integrated in a case that we put on the mobile. At the moment, and although connections with this technology have proven to be stable, there are drawbacks such as the fact that the light bulbs are lit -the Wifi is not, because it goes through a router-, and that outdoor is not currently viable because natural light interferes with the process. But it is clear that it is a very interesting technology that, once polished and eliminating elements such as the intermediate base -that the light comes directly from the light bulbs to the devices-, it would seem to us like the WiFi of the future.